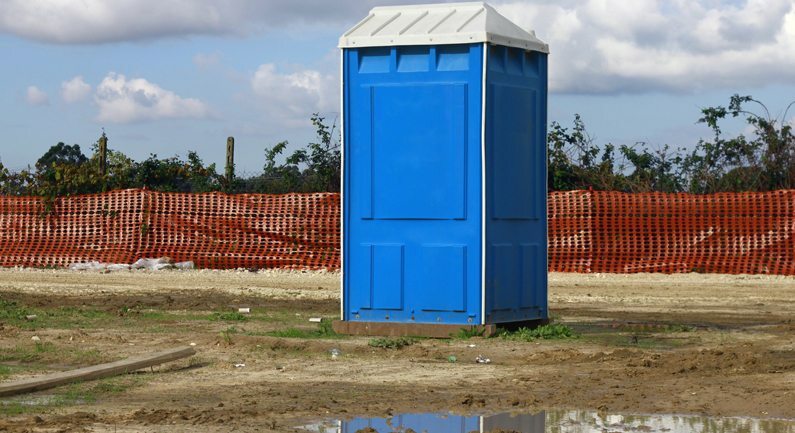 Are you looking for portable toilet hire with low prices and top service? You’ve come to the right place. First of all, Top Toilet’s are a part of the PAL Hire Group so you know you’re in good hands. 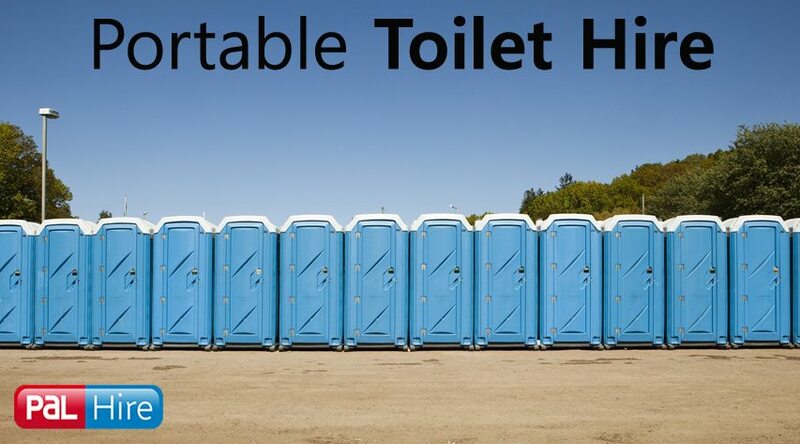 We are a nationwide company and can provide toilet hire wherever you are in UK. 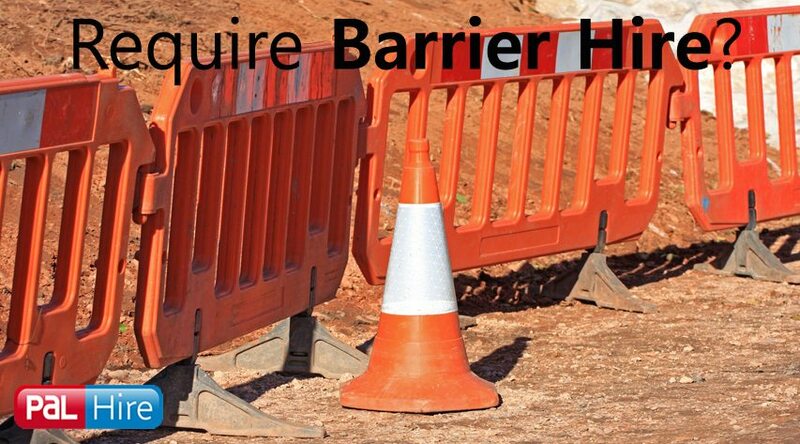 We work with industry experts who can provide you with low cost hire, and we pride ourselves in our perfect service – making your hire…simple! 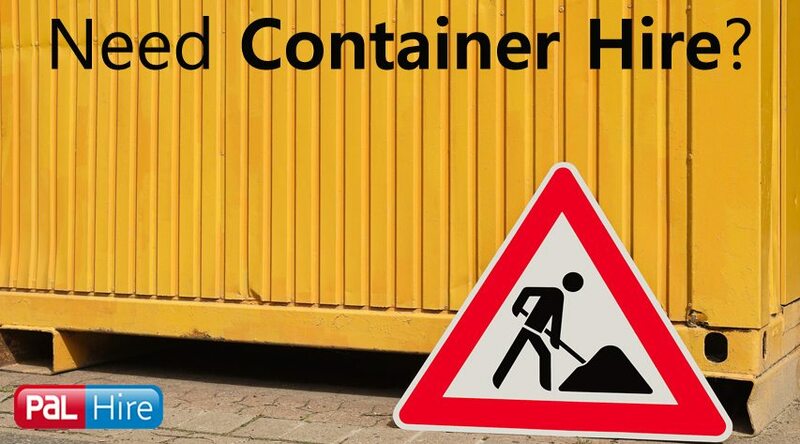 All of our products have high availability, so if you’re job is last minute it’s not a problem – we can sort it out for you. We work with the best companies around the UK and can offer discounts and amazing prices. Working to a budget? 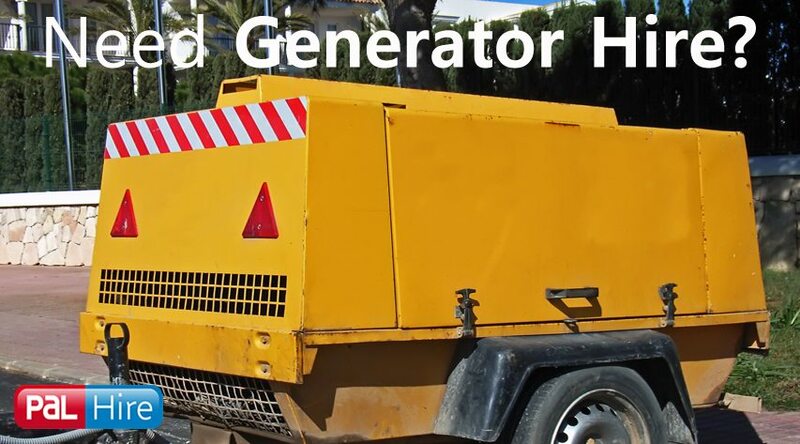 We can find you what you need. 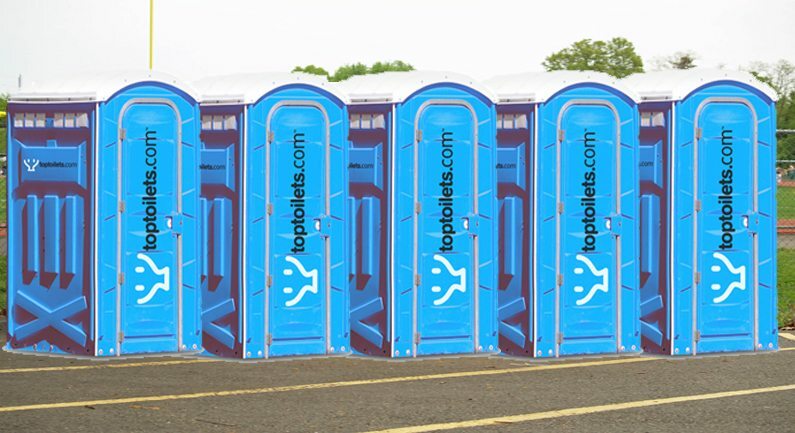 Event toilet hire? Disabled toilet hire? Urinal hire? 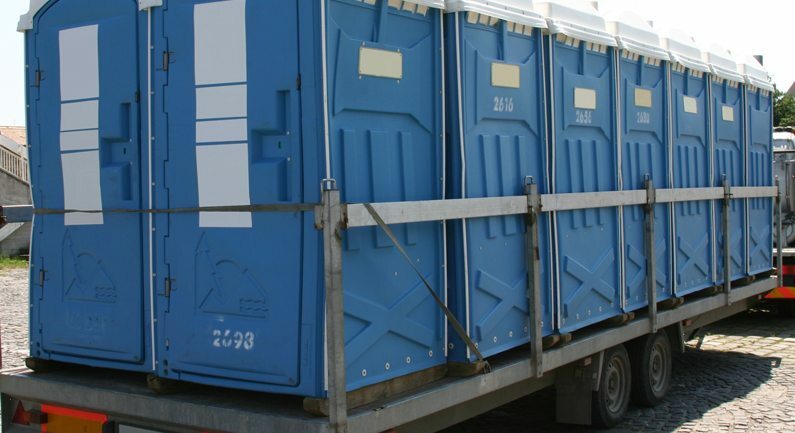 We have a huge range of portable toilet hire and guaranteed to find exactly what you need. 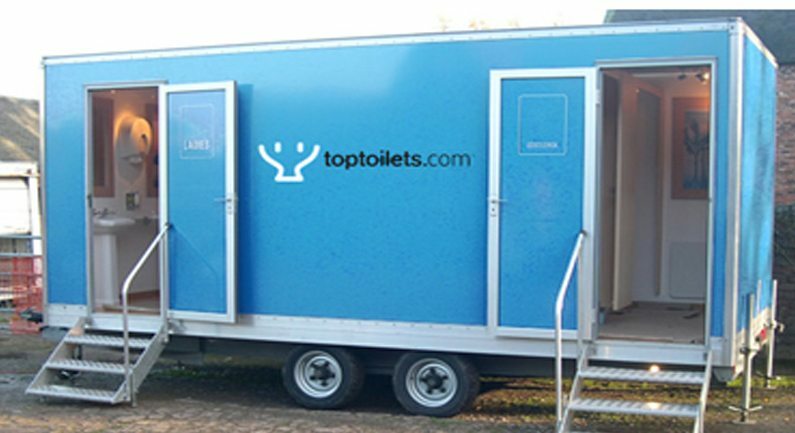 So, if you’re working on an event, a construction site, or a domestic or commercial project – Top Toilet’s is definitely for you! 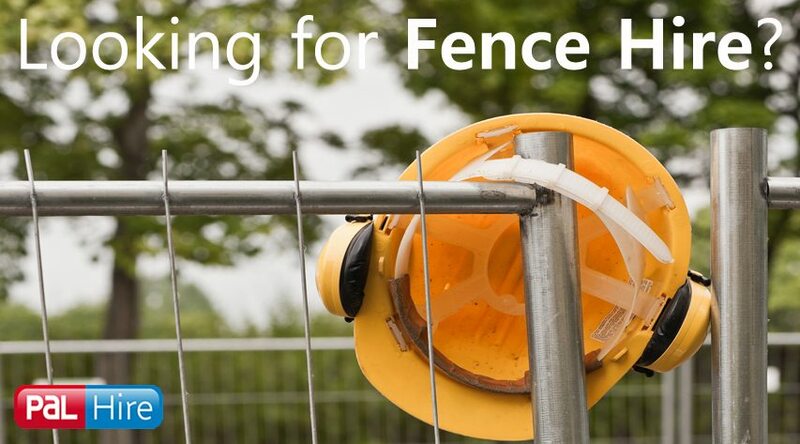 Give us a call on 0844 686 9342 today and we can save you time and money with your portable toilet hire! WHICH TOILET IS RIGHT FOR YOU? AND HOW MANY DO YOU NEED? 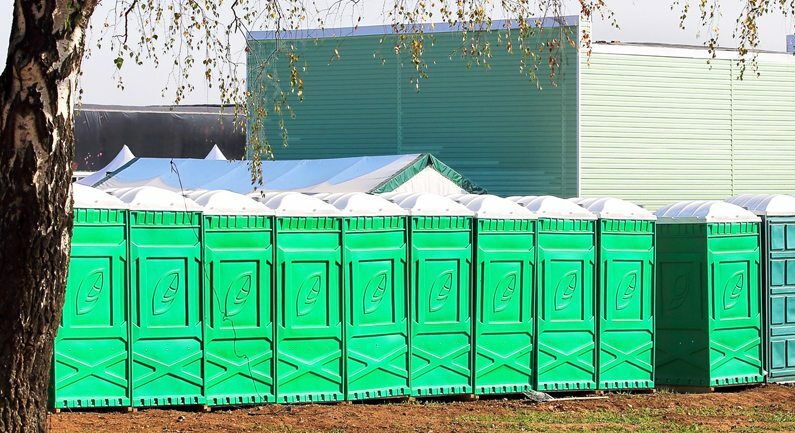 Here at Top Toilet’s, we have a wide variety of portable toilet hire, from single portable toilets for those smaller jobs at home, to luxury toilet blocks for large outdoor events. Our toilet hire comes with a free cleaning service, so that’s one less thing to worry about.